When the Cold War was at its hottest, the FBI cast a suspicious eye on scientists working in a wide range of disciplines. 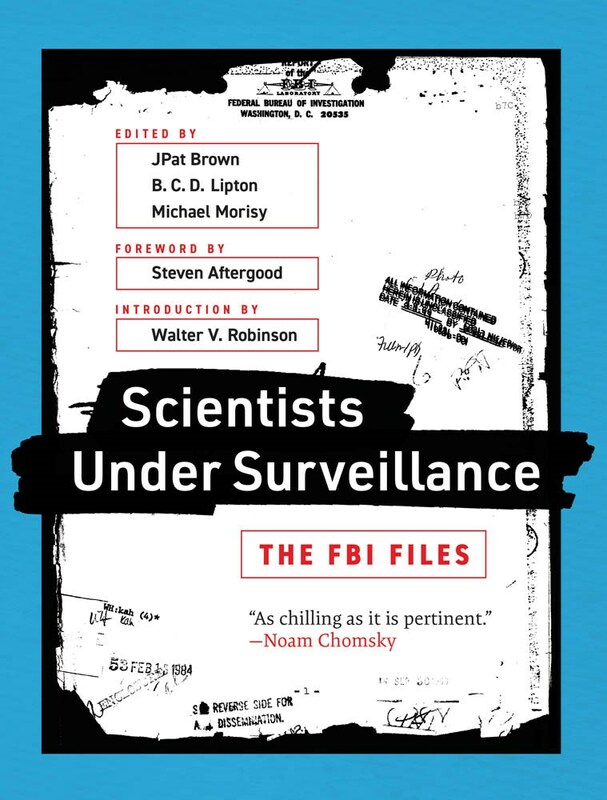 “Scientists Under Surveillance” gathers FBI files on some of the most famous scientists in America–including Neil Armstrong, Albert Einstein, Vera Rubin, and Richard Feynman–and reproduces them in their original typewritten, teletyped, hand-annotated form. General Admission is free with RSVP. Book-included admission is $19.96 with RSVP. 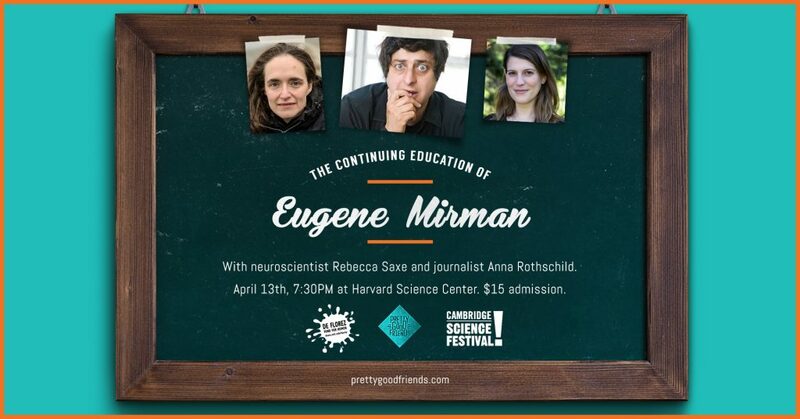 For tickets, click here.